For the past ten years The Chris Rivers Band has been the “Official Band of Gilley’s Dallas”, playing every Friday-Saturday night through 2013 and numerous private events throught the years. We have appeared in three episodes of the new hit TV series DALLAS and our recording was featured on episode 3. Prior to that we played 250+ dates a year from 1995-2001. We played Billy Bob’s, Rodeo Exchange, Pearl’s Dancehall, Cowboys Arlington and Cowboys Red River, Grizzly Rose in Denver, and clubs around Texas, Louisiana, and Oklahoma. 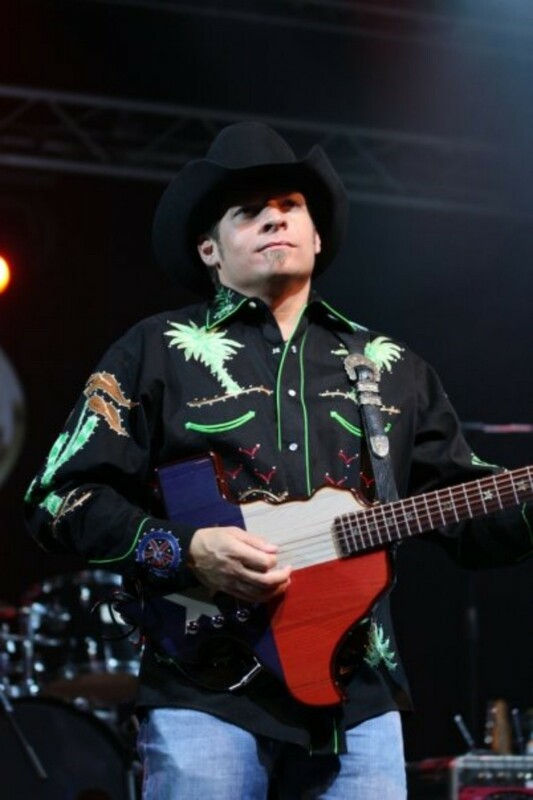 We have made numerous appearances on FOX4 Good Day and opened for Dwight Yokum, Willie Nelson, Peter Frampton and Ringo Starr, the Mavericks, Johnny Lee, Gary Allen, Jason Aldean, and many, many more. In the fall of 2016 we released our single “I’ll Stand for You” co written with World Reknown Comedian, Cowboy Bill Martin, which received instant airplay on radio and is set to become a “hit song”. In the spring of 2010 we released our third CD entitled “Confessions of a Fool” to much critical alclaim. We are now looking to travel more in the upcoming year and working to get a larger fan base. Thanks for your time and if you have other events where you need a great country band (original or traditional) let us know.